One of the fastest growing areas for job openings is that for nursing assistants. If you are looking for a rewarding career in the field of nursing, consider the Diploma in Nursing Assistant from Cambridge Institute of Allied Health & Technology. This is a fast-paced program that takes only a couple months to complete. Through successful completion of our program, you will be poised to competently and confidently enter the medical field ready to work. According to the U.S. Department of Labor’s Bureau of Labor Statistics, the demand for nursing assistants will grow as much as 17 percent between the years 2014-2024, putting it far ahead of the average. The aging and growing population, combined with advancements in modern medical technology, drives the growth. Nursing assistants are employed in a range of medical care environments, including hospitals, clinics and outpatient facilities. Long-term care facilities, however, offer the most employment opportunities for qualified nursing assistant candidates. Upon graduation and successful completion of this program, you will earn your diploma/certificate. You will also be prepared to take and pass the Florida Nursing Assistant certification examination. 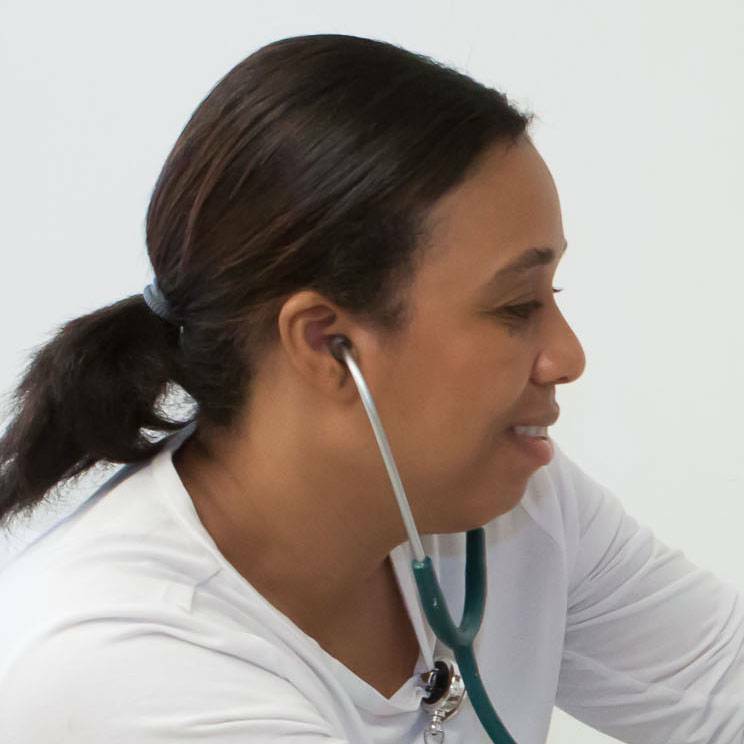 Once passed, you’ll become licensed as a Certified Nursing Assistant and will be ready to begin working in a variety of healthcare facilities and private medical practices.